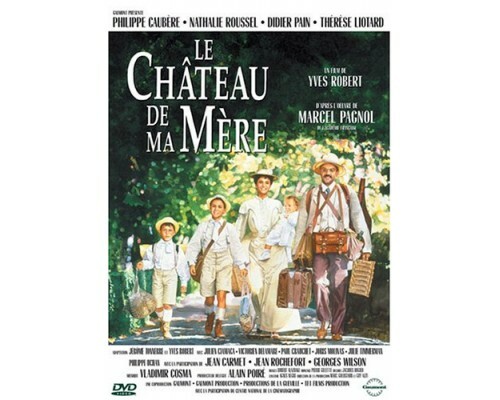 This film is based on the memoirs of author/filmmaker Marcel Pagnol and highlights Provence at the turn of the century. Young Marcel's mother has fallen in love with the tranquil radiance of Bastide Neuve after spending a blissful summer holiday there. Desperate to make it a weekly ritual, she encourages her family of modest means to make the exhausting nine-mile route on foot to get to her beloved hills. But when they find there is an illegal shortcut through a private estate, they are torn between the long haul and the easy way--a risk which could compromise Marcel's father's position as school master if they're caught trespassing. They take the chance--an unfortunate choice--for they soon encounter the ruthless landowner who will stop at nothing to see that Marcel's father pays the price--forever jeopardizing his family's future. 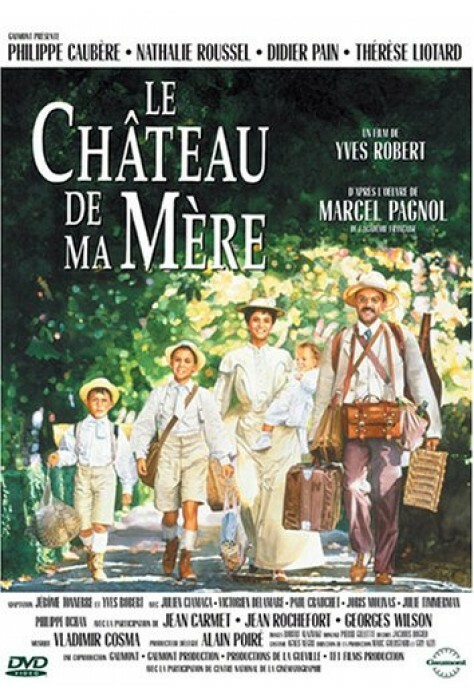 1991, 98 minutes, MPAA rating: PG, DVD in French and English, with French, English and Spanish subtitles.